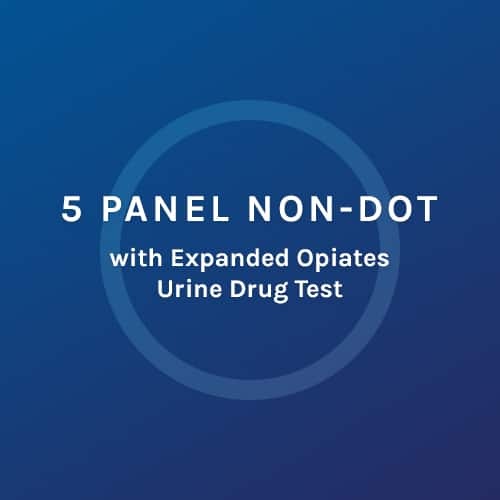 5 Panel with Expanded Opiates Urine Drug Test: AMP-Amphetamines (MAMP-Methamphetamine, MDMA-Ecstasy), COC-Cocaine, PCP-Phencyclidine, THC-Marijuana, OPI-Opiates (including heroin, codeine and morphine) and expanded Opiates which adds Hydrocodone, Hydromorphone, Oxycodone and Oxymorphone. When finding out what panels to include in your test, expanded opiates cover most prescription drugs for moderate to severe pain. 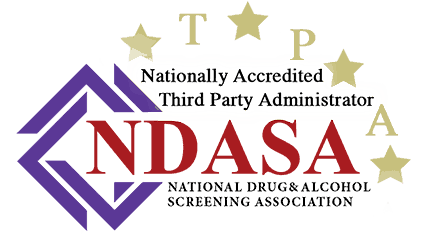 The Expanded Opiates test can be added to any 5 or 10 panel drug test. **Some common names for the new semi-synthetic opioids include OxyContin®, Percodan®, Percocet®, Vicodin®, Lortab®, Norco®, Dilaudid®, and Exalgo®.